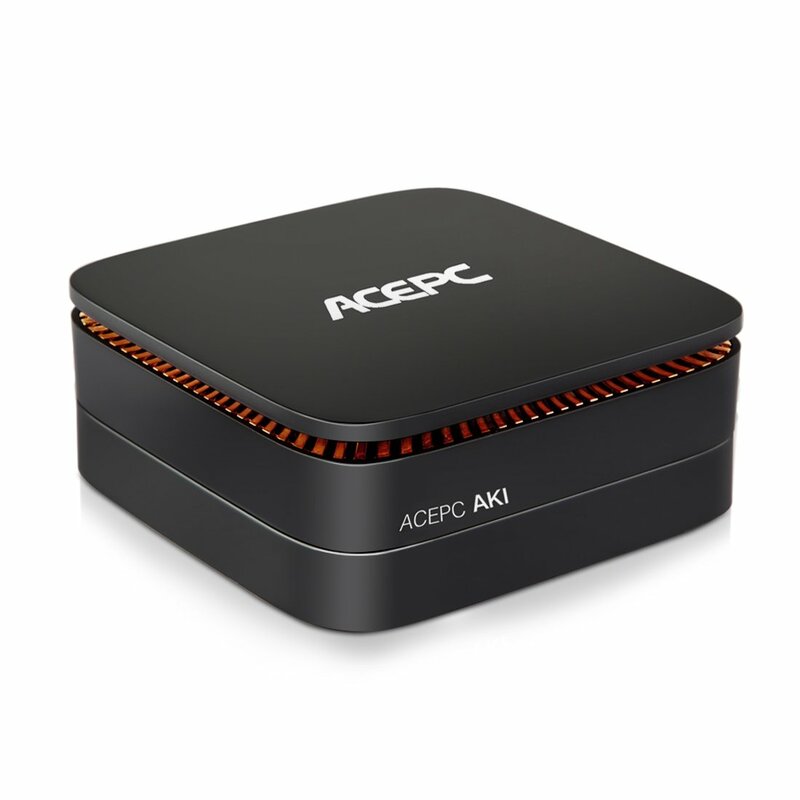 ADVANCED SEPECIFICATION–ACEPC W8 Mini PC Box comes pre-installed with Windows 10 Home Edition OS,powered with Intel Atom Z3735F Quad Core Processor,2GB DDR3L RAM,32GB onboard storage. You can add a Micro SD card up to 128GB to expand the storage.Downloads your favorite apps and media as you like. COMPETITIVE ADVANTAGE–No worry about Overheating bacause there are plenty of air vents(FANLESS) at the bottom.And it makes zero noise while running.Keeps perfect balance of speed,temperature and performance. EXCELLENT PERFORMANCE–Supports up to 4K for ultra high definition video viewing，packed with Bluetooth 4.0 and IEEE 802.11b/g/n 2.4G Wi-Fi,Enjoy the seamless multimedia and web browsing. Just connect HDMI to TV or monitor,,connect a keyboard and a mouse,then a productive Windows 10 PC is ready to run.Makes doing everyday tasks a piece of cake! PORTABLE DESIGN–Ultra-compact Palm-Sized design.You can take a computer easily with you on the travel or anywhere you want to go. COMPLETE WORRY-FREE GUARANTEE–We offer 1 years warranty and lifetime technical issue assistance.No worry about quality.Just email to our customer serivce team if you have any questions. ACEPC W8 Mini PC comes with Intel Z3735 quad core processor，which has lower power dissipation and higher performance.thanks to Intel HD Graphics, you can freely enjoy a variety of games and movies. Preinstalled with Licensed Windows 10 Home Edition OS，Equipped with 2GB DDR3L RAM 32GB flash memorry, Bluetooth 4.0，WIFI 2.4G，up to 4K HD… Just plug it into a monitor,connect a keyboard and a mouse, then enjoy the media, browsing the web，word processing or gaming. Video format Support: HD MPEG1/2/4, HD AVC/VC-1,RM/RMVB,Xvid/DivX3/4/5/6 ,RealVideo8/9/10, etc.